The management of Obafemi Awolowo University, Ile-Ife has insisted that it would not concede any part of its land to any individual. The school management also vowed to use everything within its reach to ensure that the land earmarked for the master plan of the institution is not tampered. It would be recalled that some indigenes of the host community had invaded the university, claiming ownership of some portions of the university land. The aggrieved persons were also accused of poisoning the university dam. Fielding questions from journalists, the University Public Relations Officer, Abiodun Olanrewaju, who took the media men round the said disputed land expressed shock over the action of the suspected land grabbers. He accused those he described as some dubious individuals of invading the land which had been earmarked for the university by the then late Oba Adesoji Aderemi when the university was established in 1960s. The disputed land according to the PRO is about 162 hectares. 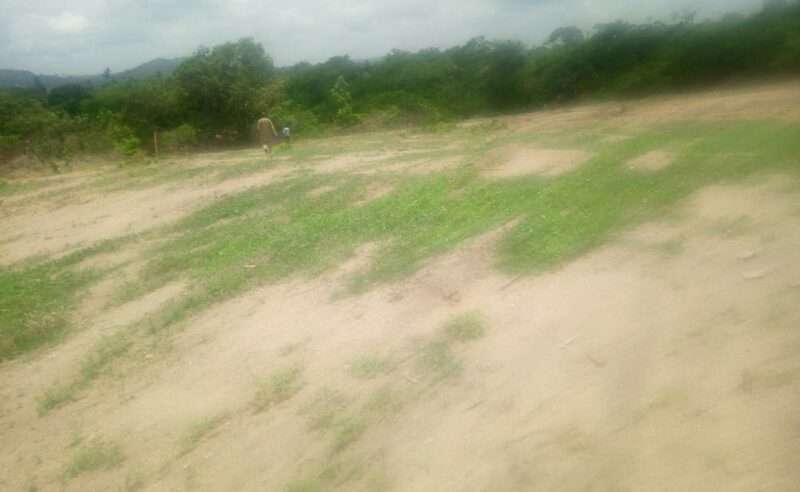 According to Olanrewaju, some individuals who claimed their land was taken for the university when it was established in 1960, had been selling some portions of the land. “The indigenes were challenged by the university and stopped from further tresspassing. But to surprisingly, these individuals allegedly invaded the university from the Parakin area and headed for the Opa Dam which is the only source of water to the university community. 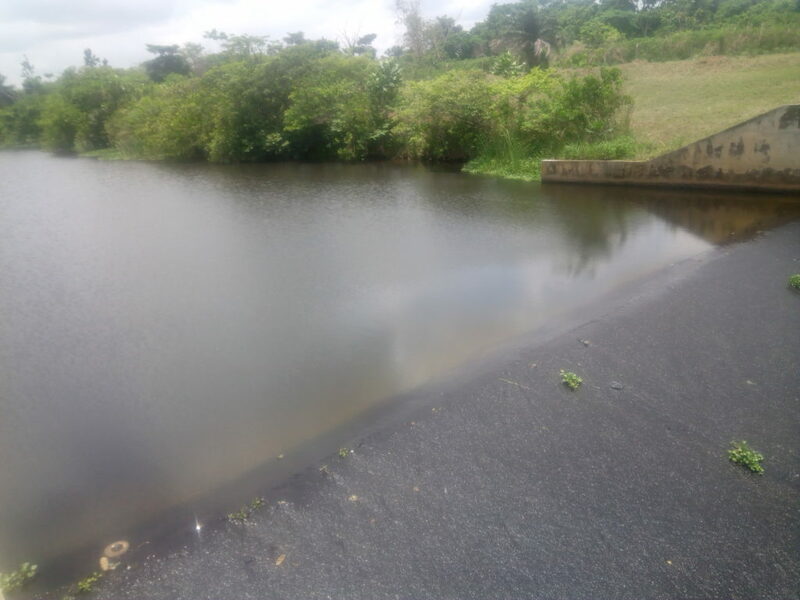 “Before the university security operatives could challenge them, the armed hoodlums have poured poisonous chemicals in the dam which killed all the fishes and aquatic animals there. “The hoodlums would have caused a disaster in the university if the officials had pumped the water to hostels and staff quarter that day. However, the Vice-Chancellor of the OAU, Prof. Eyitope Ogunbodede, had petitioned the Commissioner of Police in Osun State, Abiodun Ige, urging the police to arrest the perpetrators ofthe crime. In a copy of the letter datedApril 3, 2019 with reference number:VC.26(i)Vol.Vol.1/64 to our correspondent.The letter read, “On the 3rd April, 2019 at about 15:00hours, a report of invasion and pollution of the university dam by a group of people, who claimed to be members of Great Ife Development Board was received by the security unit of the university. The report also indicated that these individuals gained access into the dam through a portion of the university land at Parakin area, Ile-Ife, where there had been several reports of land encroachment by some Ife indigenes. 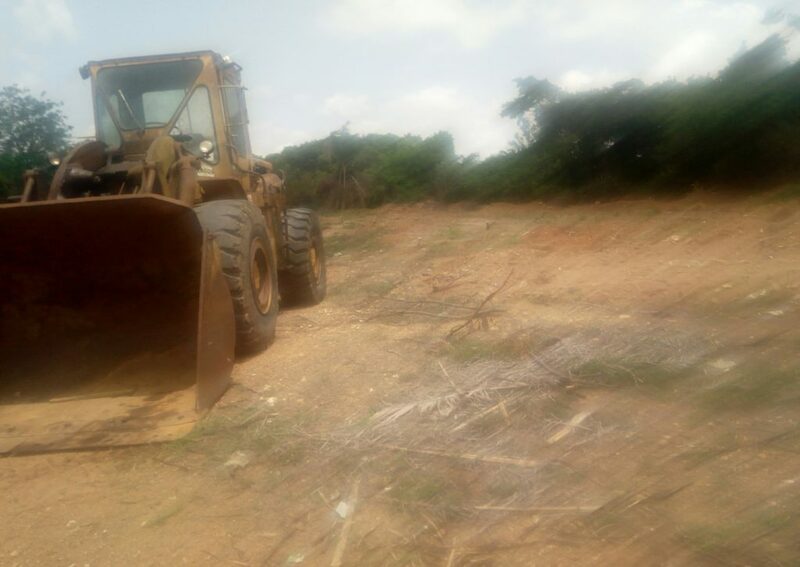 Wen our Correspondent visited the disputed land , the suspected land grabbers have started clearing the land as some of their equipment were sighted on site.